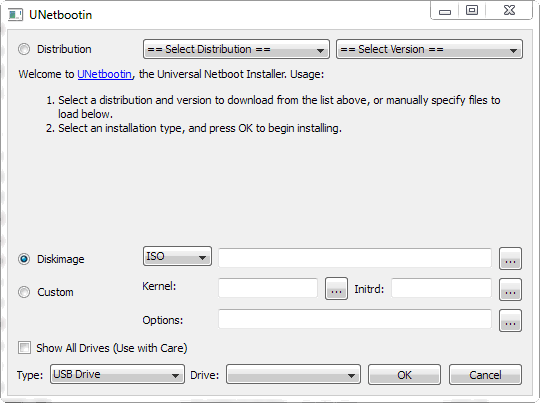 Bottom line : download run the installable to install the Ubuntu theme in you windows laptop. 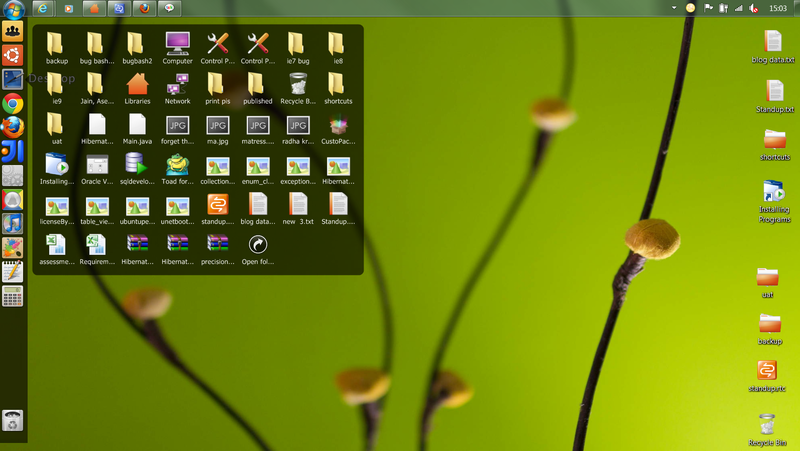 Which will give the look for ubuntu, however your original functionality will main that of windows itself. It can be uninstalled easily on need basis. If you want to make the close button appear to the left instead of right, there are several utilities which can be do the job. GIMP doesn’t feature native batch functionality and as such we find ourselves turning to the excellent David’s Batch Processor extension script which plainly put, does. To get it, the easiest thing to do is head over to your Synaptic Package Manager and do a search for gimp-plugin-registry. This neat little package bundles together a whole lot of useful GIMP plugins, including the one that we’re interested in, namely David’s Batch Processor. Mark for installation and apply.